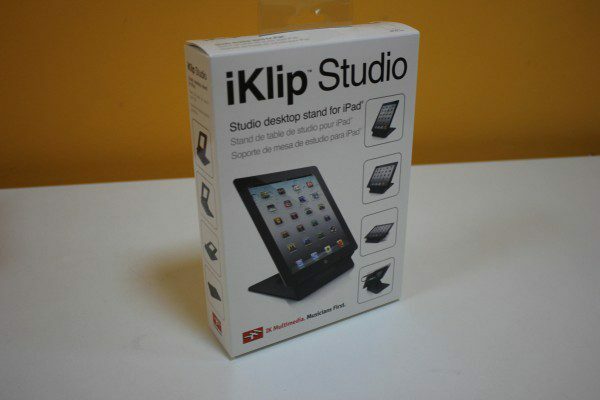 iKlip Studio for iPad new! 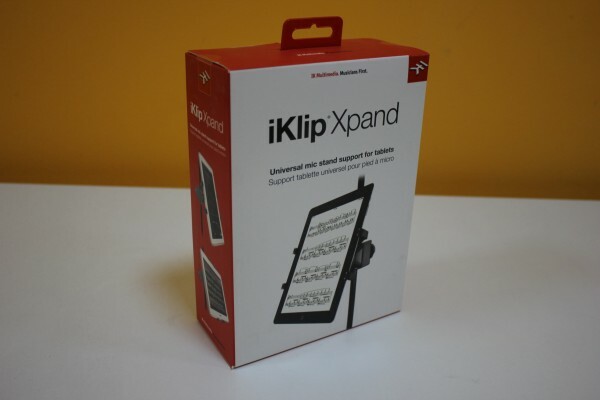 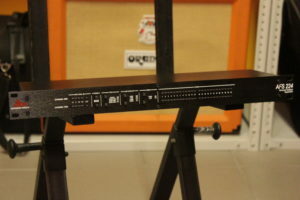 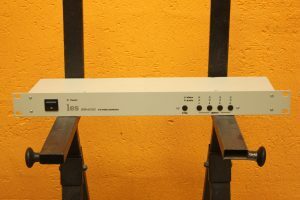 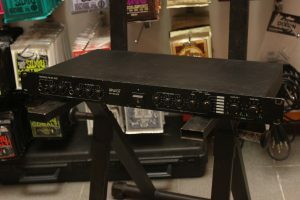 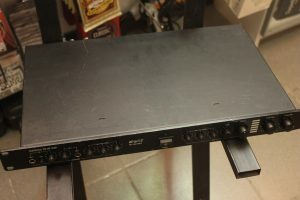 iK Multi Xpand Stand new! 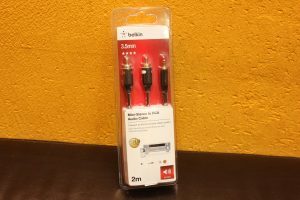 Belkin Mini-Stereo to RCA Audio Cable new!